Ronda Rousey armbarring Liz Carmouche. Photo by UFC. In 2012, Ronda Rousey took the MMA world, UFC and the mainstream world by storm. At the time Ronda was already Strikeforce women’s bantamweight champion, but that wasn’t enough. She wanted to showcase her skills at the highest level – the UFC. Despite Dana White once proclaiming that women would never compete in his Octagon, Ronda kicked down the doors, shattered the glass ceiling, and would allow women’s MMA to stand equal to men’s in the UFC. It all began in November 2012, the UFC announced that Ronda was the first female fighter to sign with the company. Dana White crowned her as the inaugural UFC women’s bantamweight champion during the UFC on FOX 5 press conference around Nate Diaz’s fight with Benson Henderson. Check out Diaz giving a little dap to his friends and new women’s champ. Ronda’s first title defense would come against Liz Carmouche at UFC 157 on Feb. 23, 2013. Although, it wasn’t all smooth sailing for her against Carmouche. It was the first time in her early career that she had to fight through adversity. 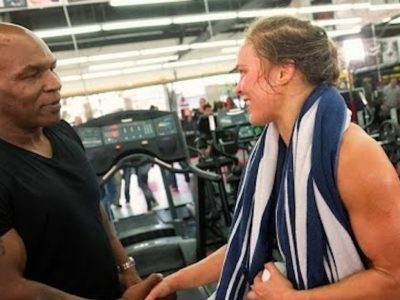 — and the show of perseverance only ingratiated Ronda more in the eyes of MMA fans all over the world. After Rousey got out of the submission, she was able to work herself into position to lock in her patented armbar at the 4:49 mark of the first round. History was made with more to follow. Watch Ronda Rousey’s entire UFC fight with Liz Carmouche on UFC Fight Pass. 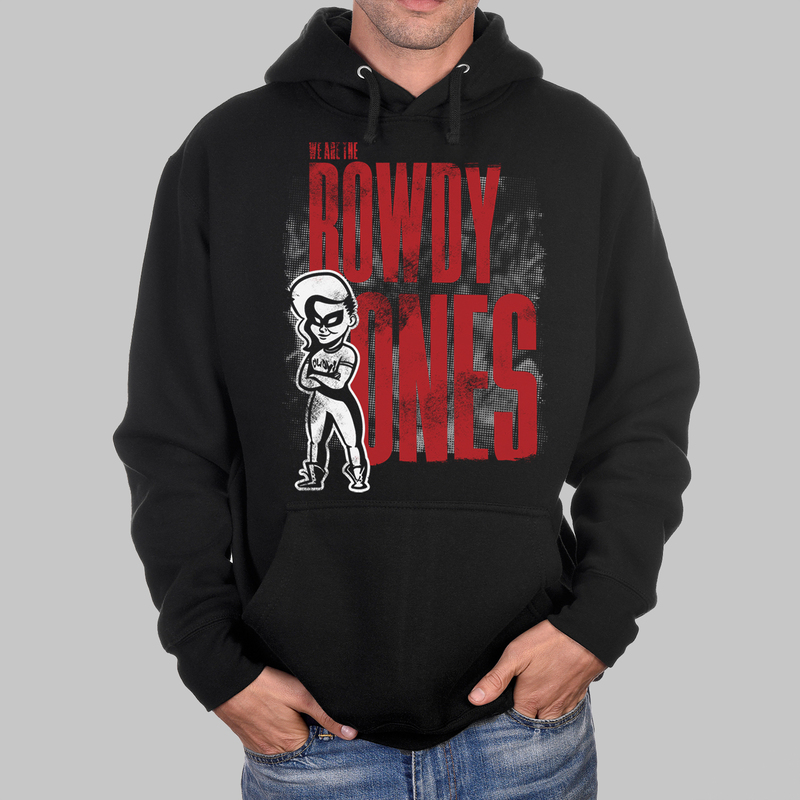 You’ve been here since the beginning, show it off with a ‘Rowdy Ones’ shirt.